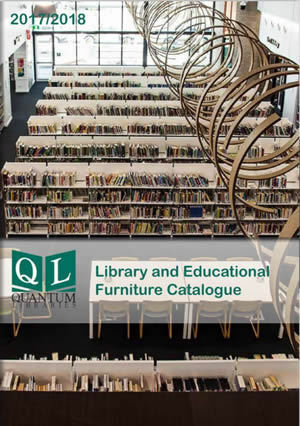 Quantum Libraries is the only company in Australia that specialises in library Relocations. With decades of experience in moving libraries we know how to do it right. Move an entire collection to a new location or get the assistance you need for an hour or two - no job too big or small! 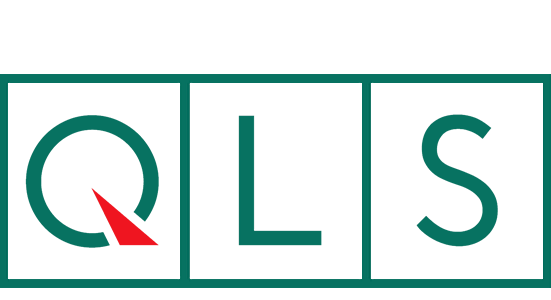 Rely on Quantum when you need specialist support services when dealing with your valuable collections. 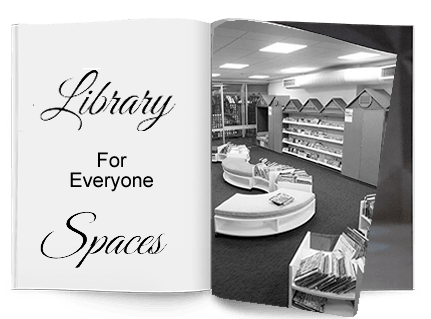 We're here to help You with everything from heavy duty relocations and bulk storage to specialist book and shelf cleaning plus internal re-organisation of your library spaces. 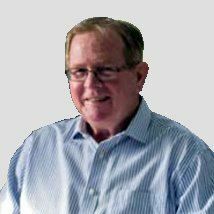 With experience in building to building, internal relocations we have seen it all. 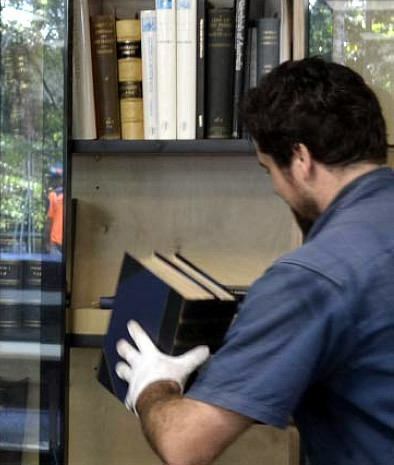 For extended projects and library upgrades we can even arrange for the safe storage of your collection. When re-carpeting your library or just looking to rearrange for a new feel, our team is ready to help. We also offer help in cleaning collections from simple shelf cleaning to mould removal on books. 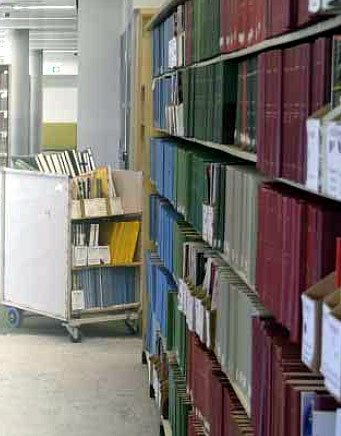 Our Library Relocations Team do all the heavy lifting for You, so you can relax when it comes to the potential risk of injury to Your Staff. Workplace Health and Safety concerns associated with the heavy task of a building to building relocation of all your equipment, furnishings and your collection are no more. 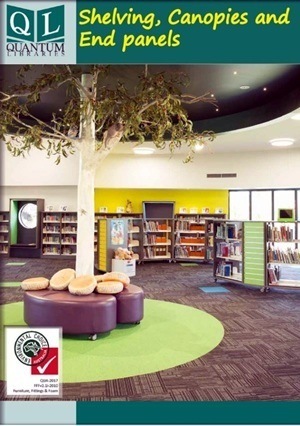 Just a quick note to say how fabulous the library move was yesterday at Brisbane Central State School. The boys were very efficient and fantastic to work with. Thanks for fitting the move in at such short notice too. 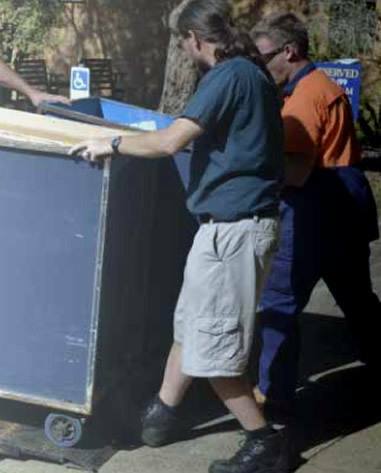 The last move in January 2014 to the hall was removal company managed and booked through Facilities at Education Queensland HQ cost many thousands of dollars. The teacher aide and I had to put everything back, every single book. We even had to rebuild some of the shelves, it took us a total of 3 days to get the library up and running again. In contrast, this project was so easy, as your boys unloaded the shelves in the correct order, then literally picked up the shelves and moved them into place exactly where I wanted them. Then they re-shelved as they went along and all done in a matter of hours. Amazing. We were back up and running the same day. All done at a great price too! Thanks again. Fantastic job! 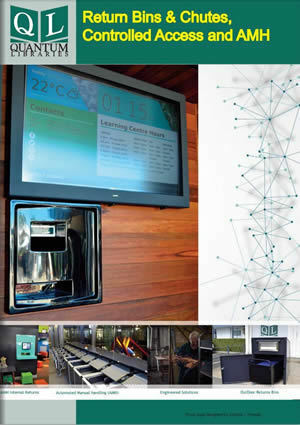 "Whether you're updating your entire Library or modernising a particular space, we have everything covered from Planning, Design and Manufacture to a hassle free Installation. 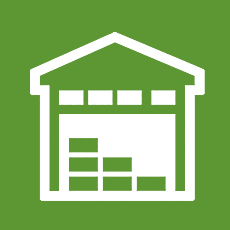 We guarantee the integrity of your collection.